Fabulous tropical foliage from a cold-hardy Canna! 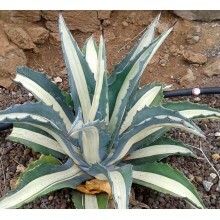 Up to 2 meters in height, with large bold erect leaves, with wavy margins. Leaf colour is absolutely vibrant, glossy red, burgundy, and dark green. 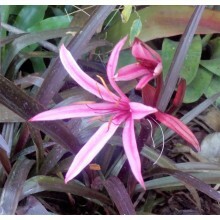 It is reminiscent of the famed tropical Heliconia indica with red foliage. 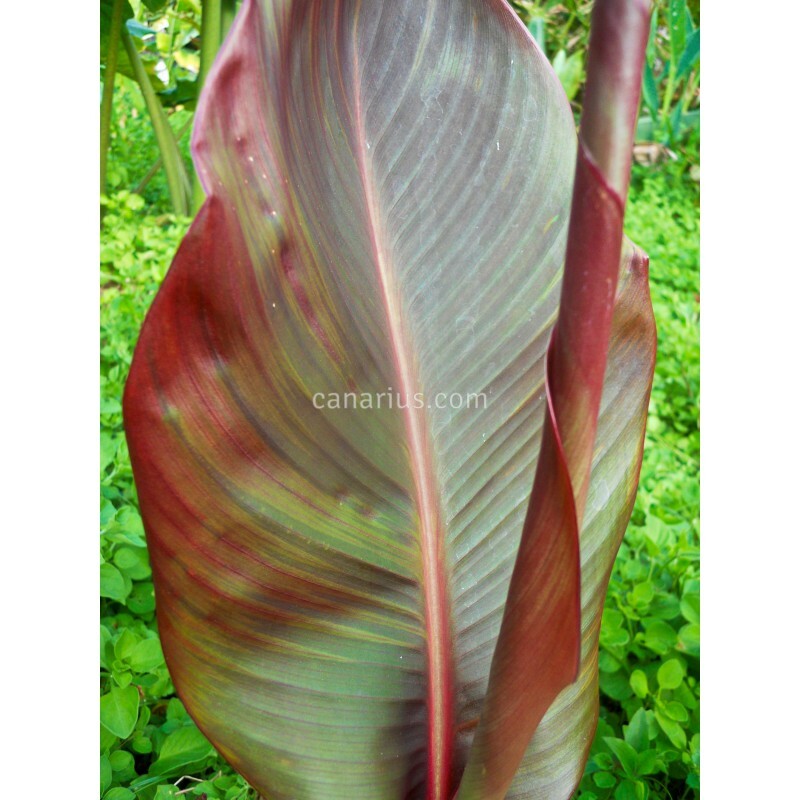 What a fabulous tropical foliage from a cold-hardy Canna! 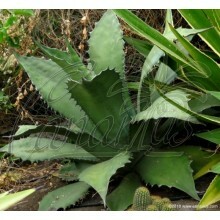 This plant quickly grows to 2 meters in height with large bold erect leaves, with wavy margins. Leaf colour is absolutely vibrant, glossy red, burgundy, and dark green. 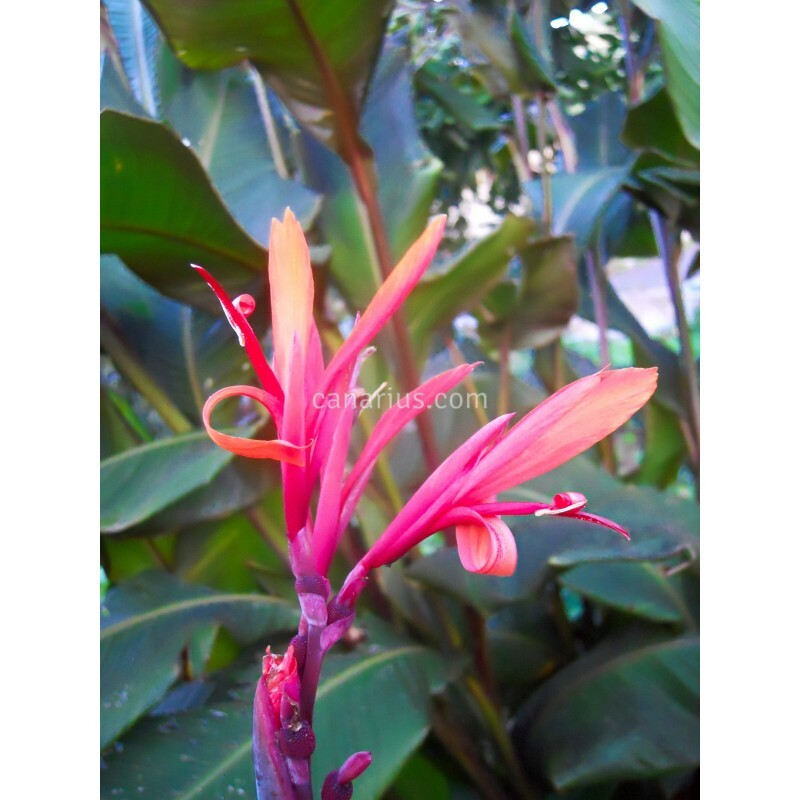 It is reminiscent of the famed tropical Heliconia with red foliage: Heliconia indica splendens but this Canna stands true frost !!! 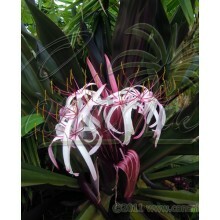 Flowers start in summer and are just a nice addition to this incredible foliage. Cannas are popular ornamental plants from America, now widespread througout the world with lots of different varieties. 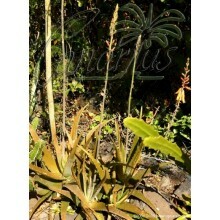 They are adaptable perennial plants, that can grow in temperate to tropical conditions. They can thrive even in colder climates, where rhizomes are planted outdoors each spring. In tropical countries they usually rest in the dry season or they behave as evergreens with an unnoticeable rest. 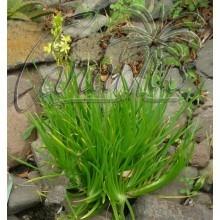 They grow in different soils and they love water and nutrients during the growing months. We ship a robust branched rhizome. Stems and leaves may be cut or uncut depending on the season.